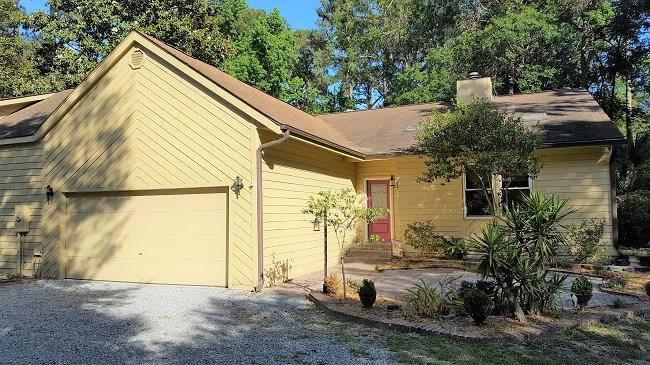 6810 Oakmont Drive is located in the community of Oakmont, in Beaufort SC. Conveniently off of Broad River Blvd and in the major area of Burton. Burton is moments away from downtown historic Beaufort and the waterfront park. Bluffton, Charleston, and Savannah are not far with Charleston being less than two hours away, and Savannah just over an hour. This spacious home is approximately 2200 square feet with three bedrooms and two and a half baths. Oak hardwood floors, tile, and plush carpet are found throughout. Attractive vaulted ceilings and skylights give the living areas wonderful height and natural light. 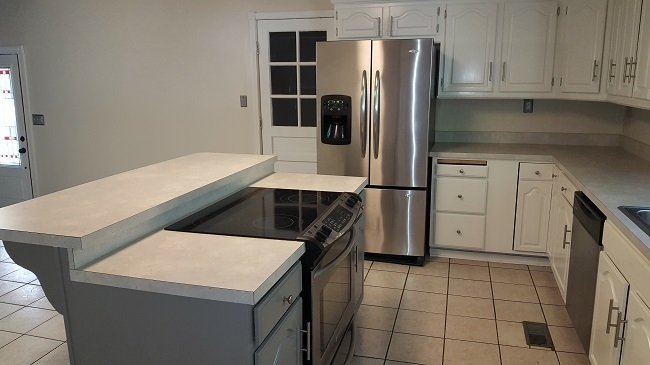 The kitchen boasts an island with breakfast bar and additional prep space. Off the kitchen is a quaint Carolina room, perfect for plants. It provides access to the patio and backyard. The kitchen also flows into the living room, and opens up the space. 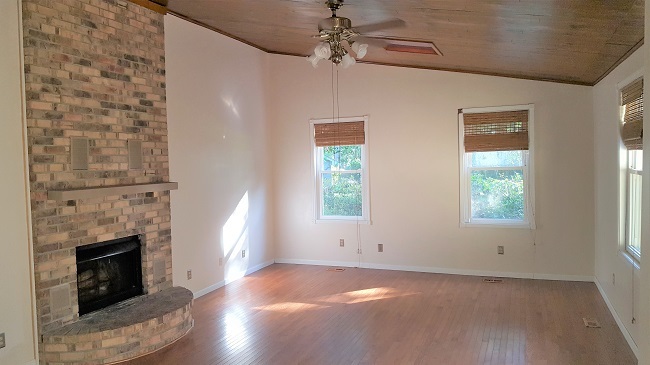 The gorgeous brick fireplace is an attractive focal point, and the skylight brings in the low country light. The hallway leads to the bedrooms and full baths. The master bedroom has plenty of space, and the private bath has separate vanities. There is ample space with bonus rooms both upstairs and downstairs. 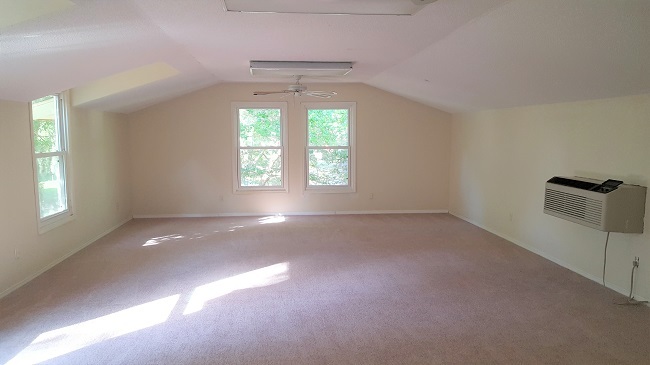 The upstairs bonus room has a half bath and can be used as an additional bedroom, perfect for housing family and friends. 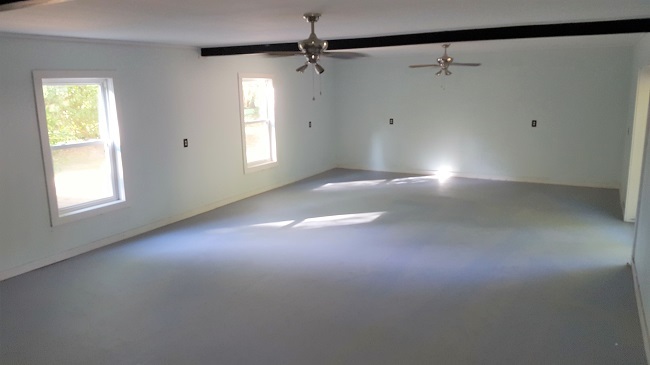 The downstairs bonus room is perfect for a workshop or extra storage area. On over half an acre, the landscape consists of beautiful shade trees, and offers some cover on the warm summer days. Oakmont is a well established community, located off of Broad River Blvd. 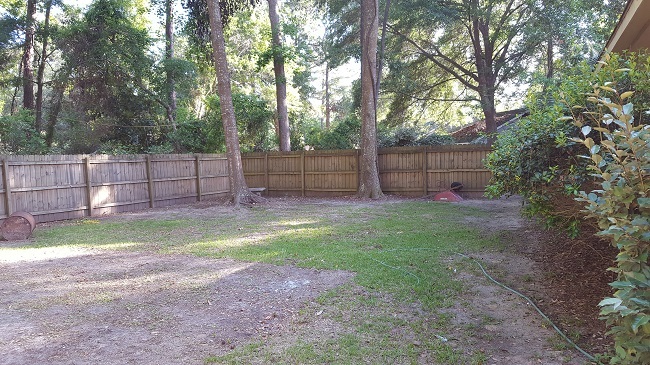 It is a small, single family home community with beautiful mature oak and pine trees. It is convenient everything Beaufort has to offer. Day trips to Charleston and Savannah are short, making this location ideal.